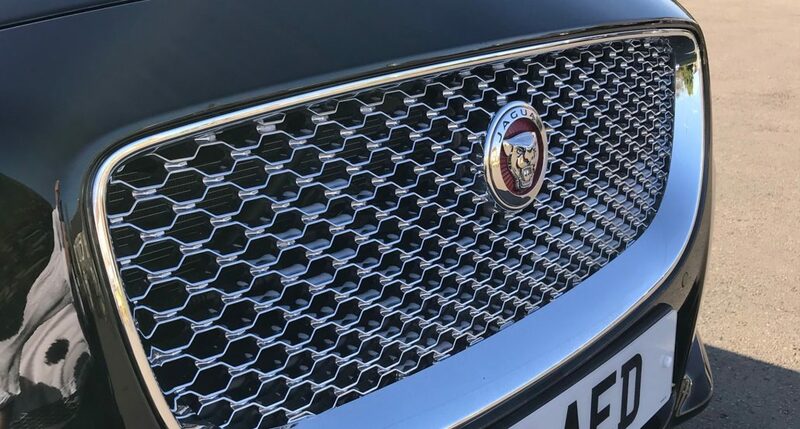 At A E Davey and Sons Funeral Directors, we take great pride in providing a smart and modern range of vehicles maintained to the highest possible standards. 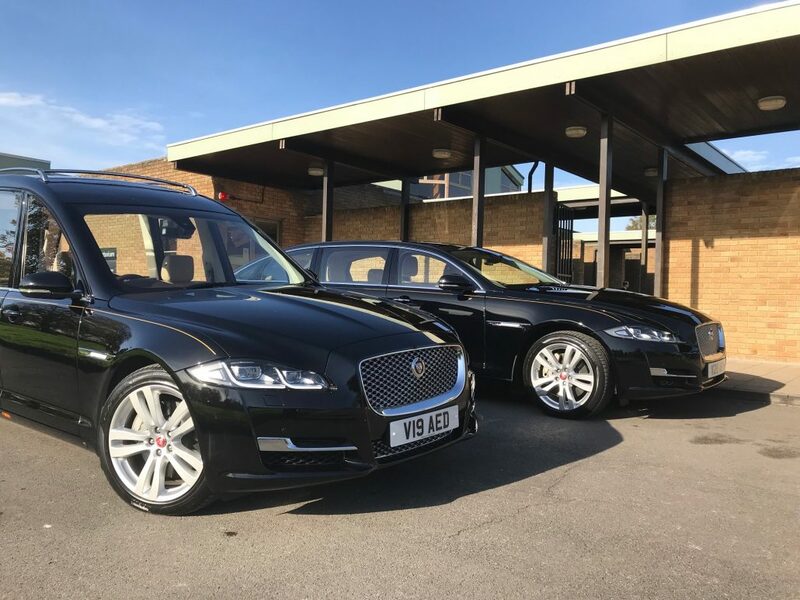 Updated regularly, our beautifully cared-for fleet of vehicles, including 2 hearses and 3 limousines, offers the deceased the dignity and reverence they deserve, while you travel in comfortable, spotlessly clean transport. Our immaculately turned-out, professionally trained chauffeurs and bearers seamlessly co-ordinate our fleet, acting with compassion and the utmost respect. 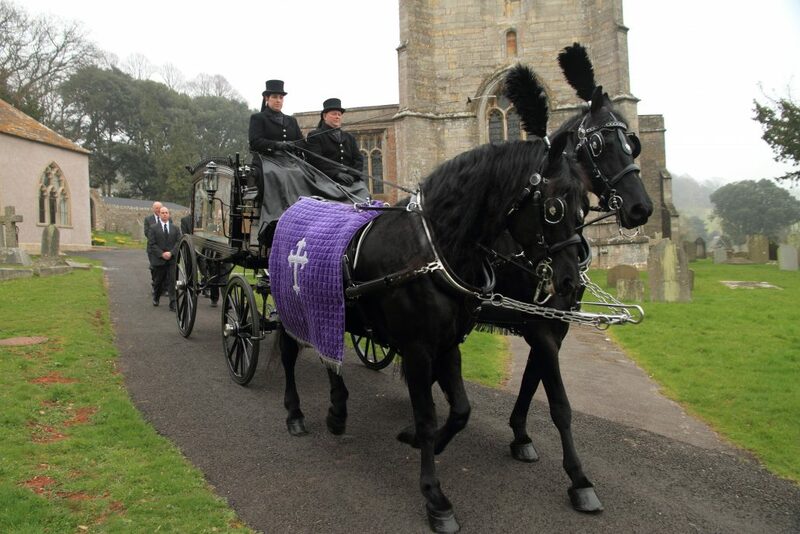 Horse drawn, motor cycle, Land Rover and other hearses are also available on request. 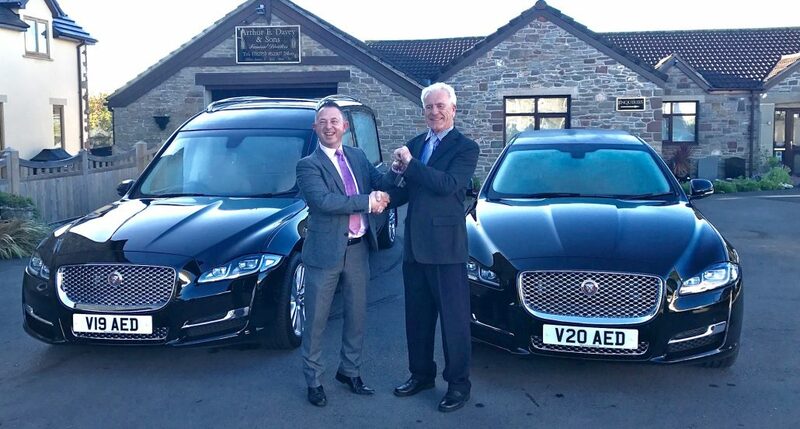 We are pleased to announce the arrival of a new Jaguar hearse and limousine. These prestige vehicles are hand built to ultimate quality standards synonymous with the ethos of Arthur E Davey & sons for quality personal service.